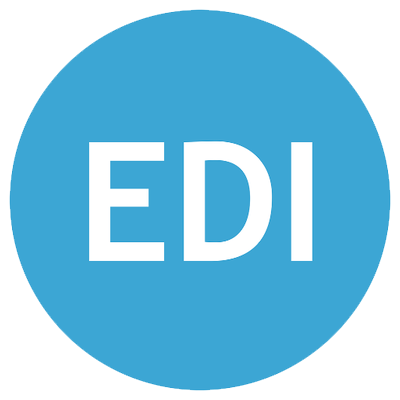 Expertise with EDI solutions on ongoing support, upgrades & maintenance for scalable and secure EDI solutions. 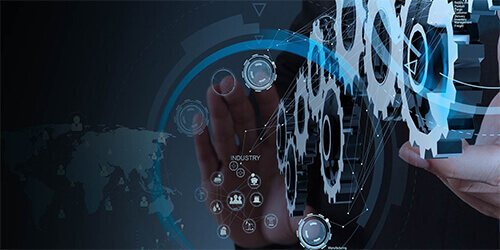 SrinSoft has more than 10 years of experience in building EDI solutions for various clients across the globe. Our expertise in tools and skills has helped us to provide custom solutions as per their requirement. 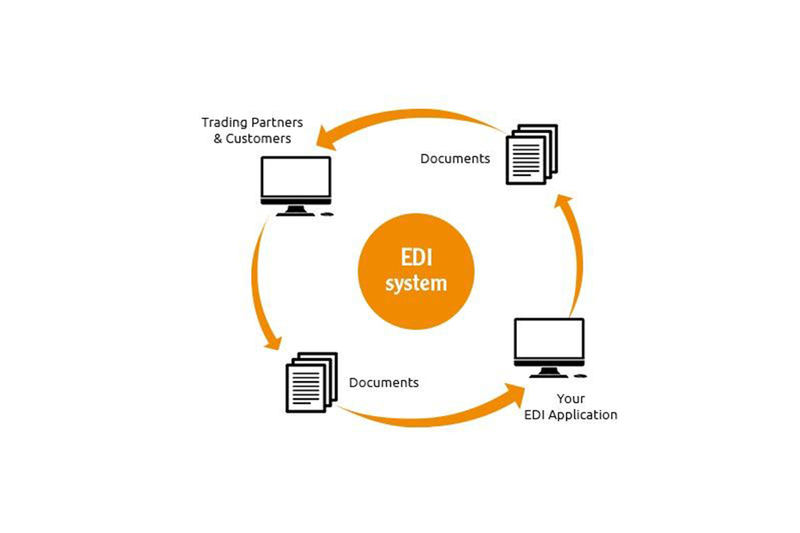 We implement specific aspects of customer EDI system to help them improve the productivity and efficiency of their EDI initiatives. 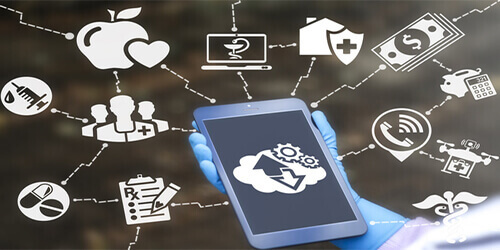 SrinSoft has expertise in serving clients from various domain including retail, manufacturing, logistics, transportation, healthcare, tele communications and more. 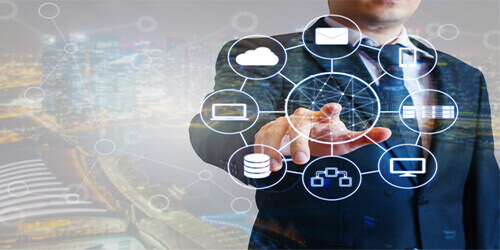 With expertise in EDI software by addressing multiple customer issues, our processes continually evolve to represent the latest best practices and industry knowledge. To migrate the EDI tool from Gentran to LANSA Composer. Integrate all the iSeries and IBM i (AS/400) systems and solutions with 3rd Party applications, through web Methods implementation. Copyrights 2019. All Rights Reserved by SrinSoft Inc., USA.